Kitchen cabinets installation made easy. The best bathroom vanity installation company in MA! 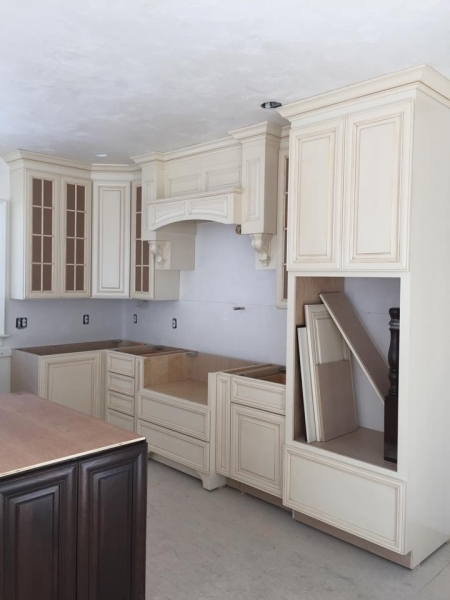 We carry a variety of custom finished kitchen cabinets. 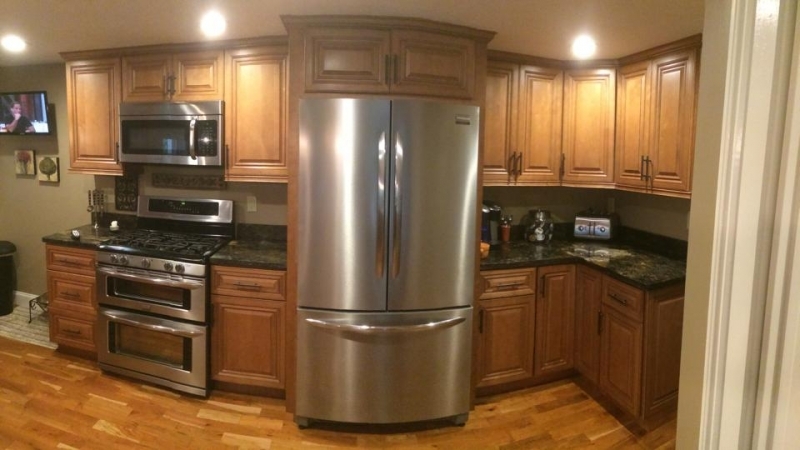 These cabinets can be installed using our efficient three step process. We will update the kitchen into a modern space. 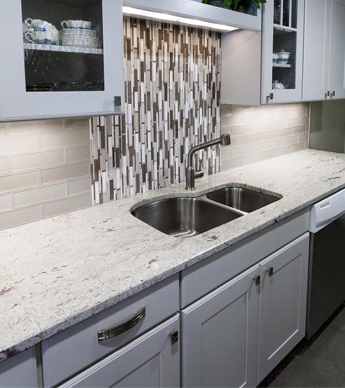 Countertops and finished cabinets are just some of our products. From new vanities to porcelain tiles, customers will be shown a wide variety of products. Then we will determine an estimate. This will involve taking measurements and showing customers product options. Then, we begin the construction process. 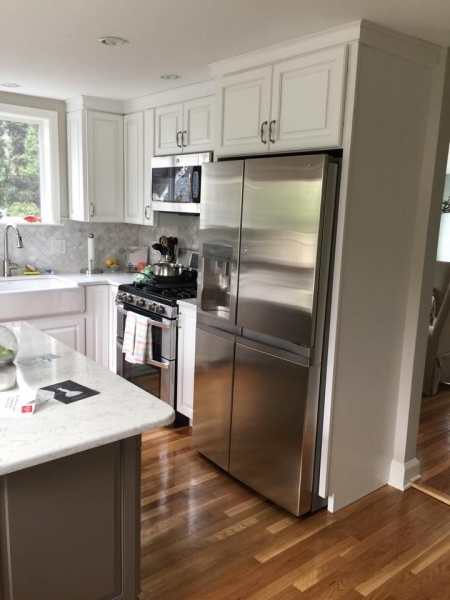 Dream Kitchen Installation is a remodeling and Installation Company based in the greater Boston area that specializes in all aspects of modern to contemporary upgrades for homes and other living units. 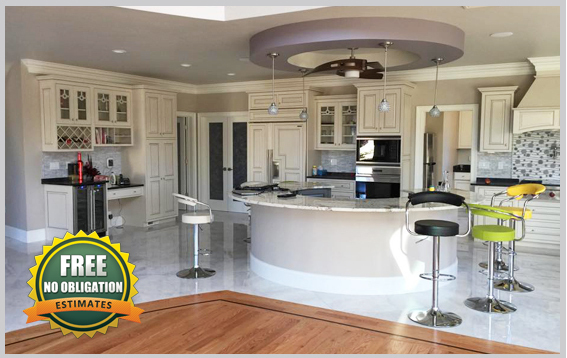 We approach the installation and remodeling process in a way that's sensitive to the needs, style, and taste of each customer. 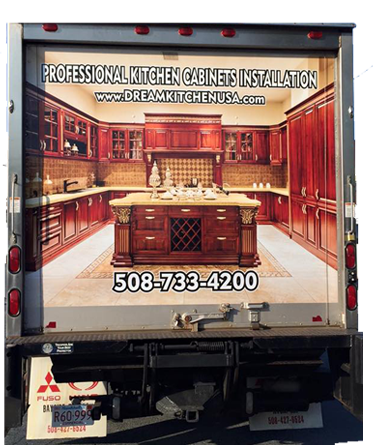 Whether you are just sprucing up your kitchen or giving it a complete makeover, call Dream Kitchen installation service for free estimate. Your dream kitchen is just a call away! No matter how big or small your project is, Marcio will guide you and provide you with the support you need throughout the entire job, and they will be there for you until you are completely satisfied with the results.Our installation program means unparalleled reliability. 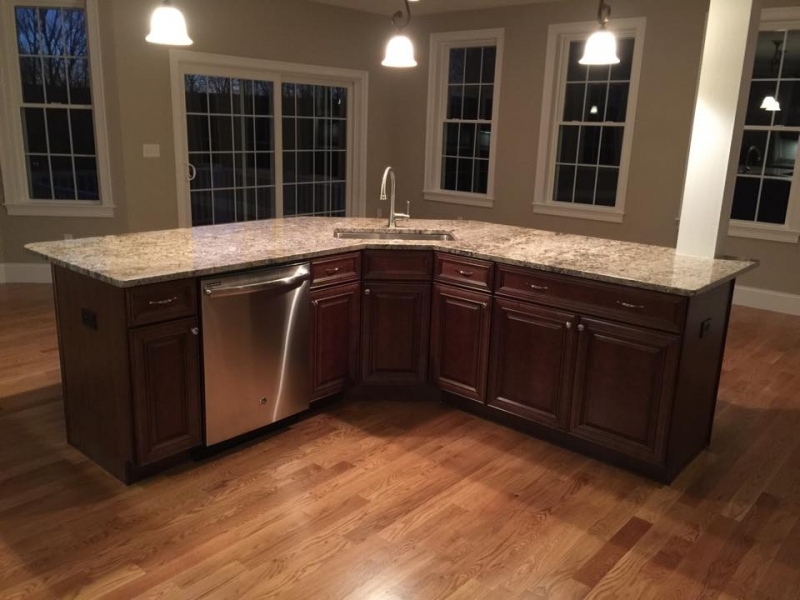 Using our installation services we will ensure that your cabinets are installed correctly and will function and look fantastic in your home. Don't wait anymore, your search ends here! Call Marcio and his team now. 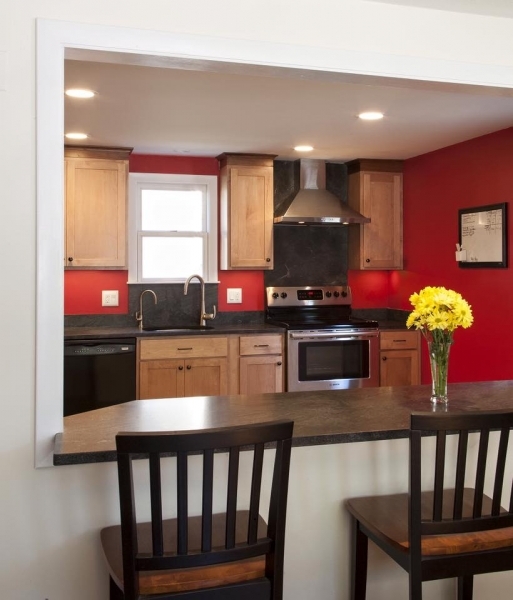 We offer complete Kitchen and Bath build services. We're on the job from day one, until completion. Having our own crews ensure that your cabinetry is in trusted hands and will be properly installed. 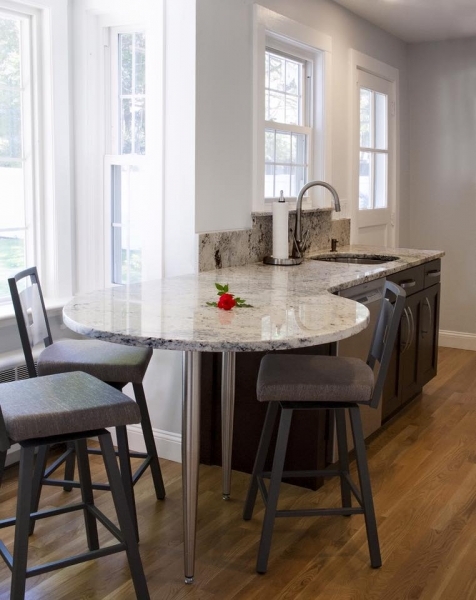 Our kitchen cabinets assembly service is designed to yield the highest quality assembly possible. We understand that this is not an easy process but we will guide you through it all! Marcio has done a fantastic job installing my kitchen cabinets for me! He is extremely professional, organized, and clean. He has a keen eye for detail and makes sure that the job is done to my satisfaction. He is friendly and extremely skilled. I love that Marcio is a perfectionist. He makes certain that the job is done right! I highly recommend him! Thank you for taking such care of everything! I am loving my new kitchen!